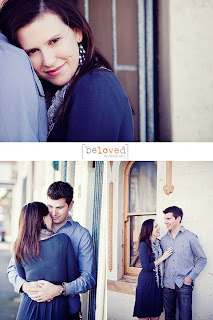 A few weeks ago Jon and I treated ourselves to a couples photo shoot with Renee Bell Photography. It was by far, the best time we have ever had in front of a camera! For anyone that knows us, we are not fans of being photographed, and were a little unsure if it was being too full of ourselves to be photographed, for no reason! But we felt instantly at ease after meeting Renee. She was so calm, yet artsy. Quirky yet professional. We loved every moment of it. And the images, well, they speak for themselves! 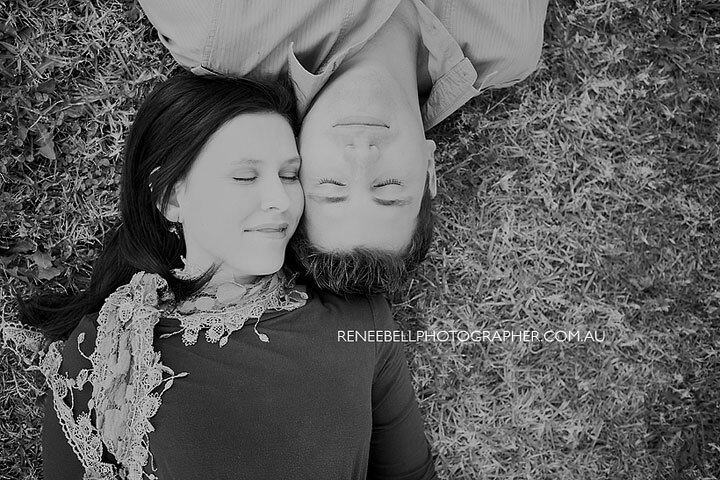 Renee is well known for being one of the top baby photographers in the country. But she has turned her lens to couples, and in this new field, she is shining brighter than ever! 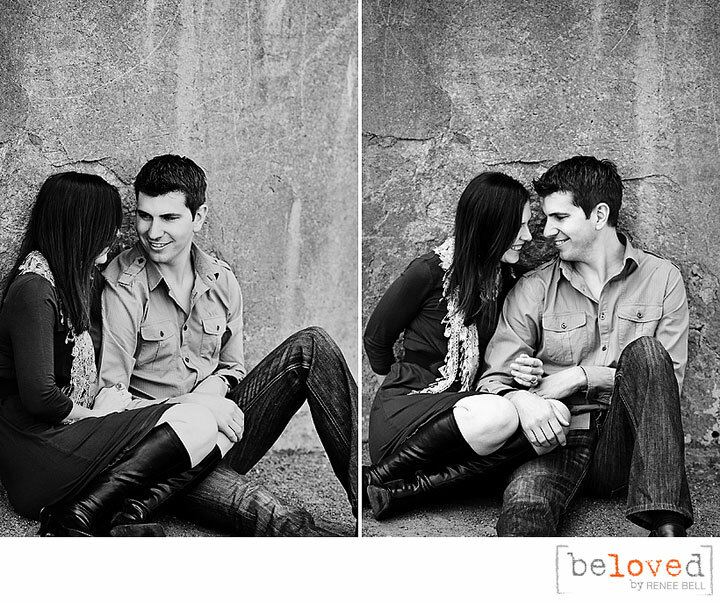 In her words, [beloved] portrait sessions are about unfurling the love that already exists within a relationship by using the art of photography to capture and reflect the way you communicate through looks and touch. [beloved] images are undeniable proof that happiness is more about being beautiful and feeling loved than looking or dressing any particular way. If anyone wants to check out more of our session, head on over to Renee's blog. 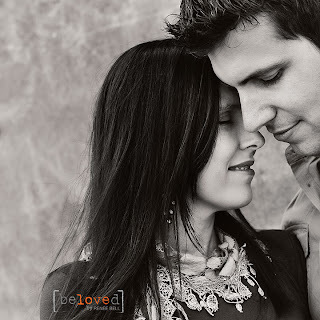 There you will find, not just our session, but many couples, all with a unique look and feel to their shoot, but all with that love in their eyes, and passion in their hearts! Enjoy!